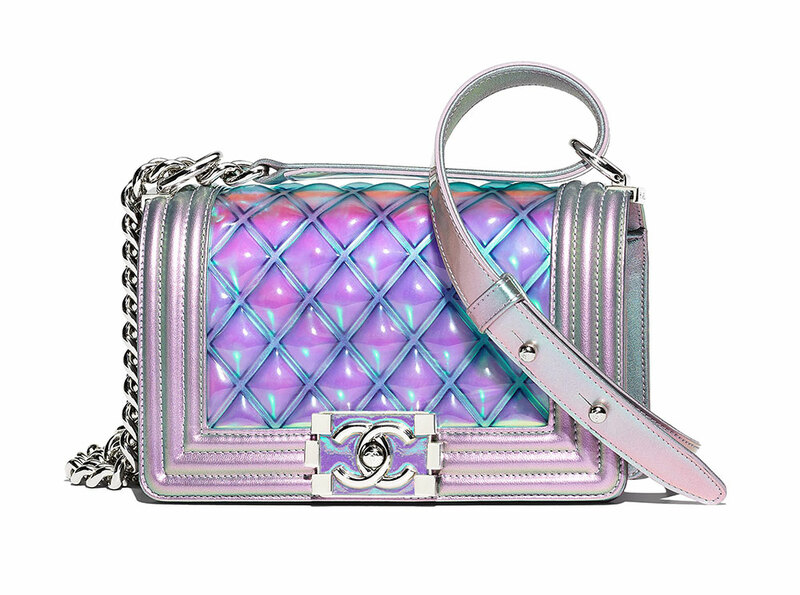 The french luxury brand's new Spring/Summer 2018 bag collection is pretty amazing: whatever your style is, you are likely to find something beautiful for yourself as you can choose from backpacks to fanny packs via the famous 'boy bag' as well - in the most perfect mermaid colors. 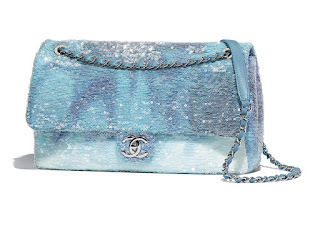 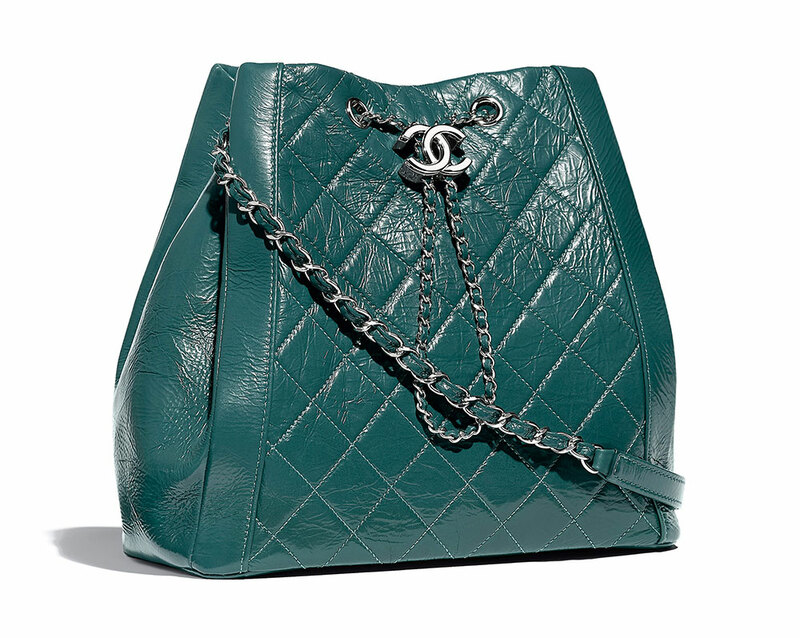 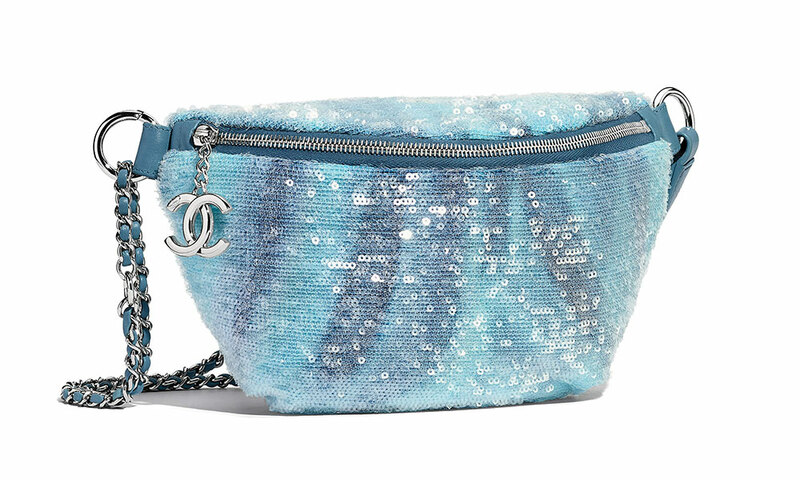 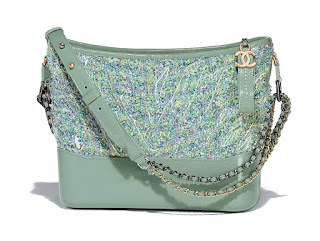 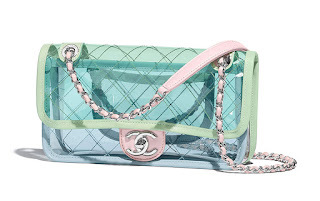 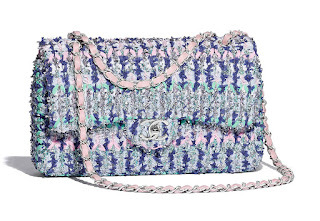 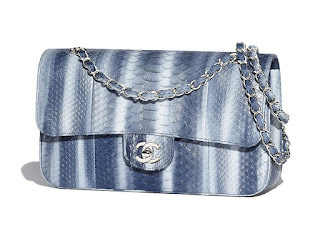 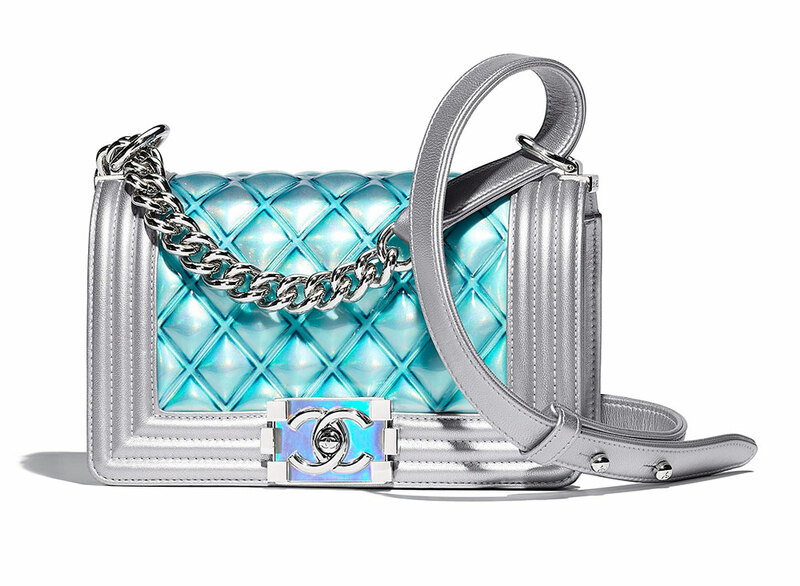 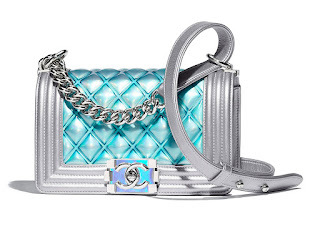 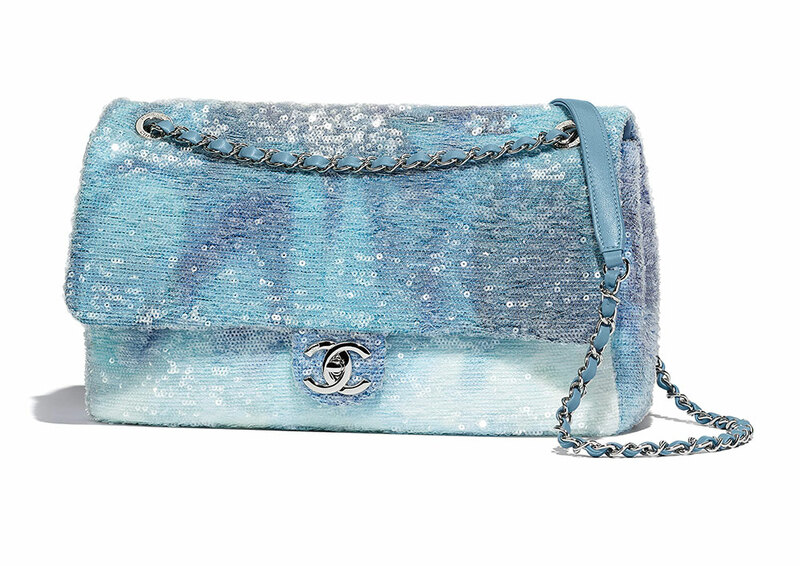 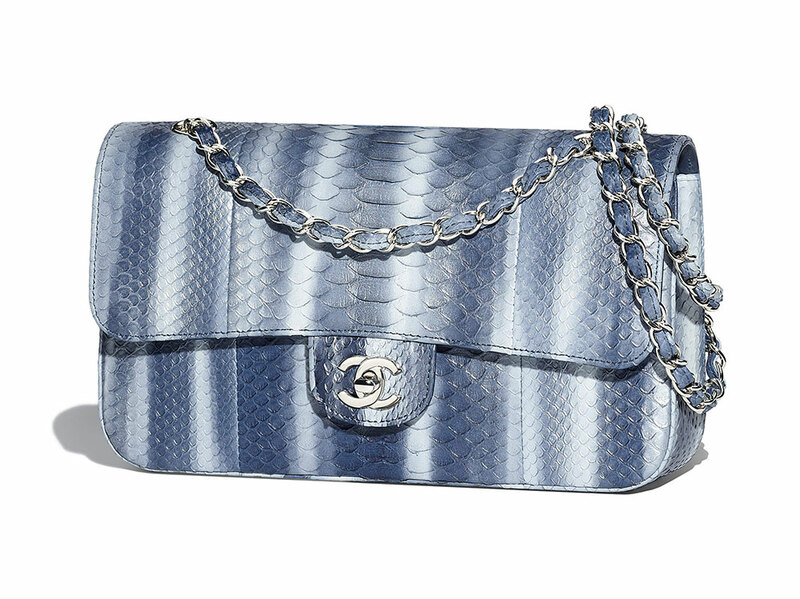 In this new season, Karl Lagerfeld (the head designer of Chanel) imagined an aquatic theme with lots of blues and greens with a little soft shades of pink for his new bag collection. 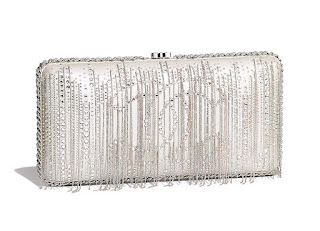 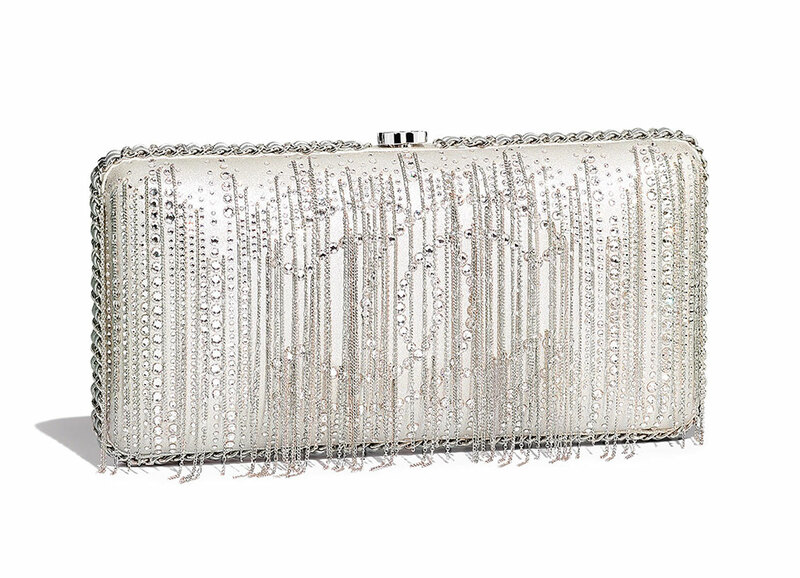 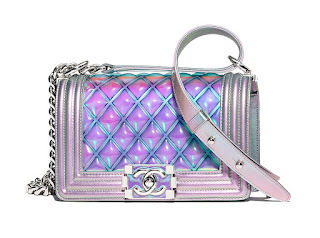 The bag's textures not just high quality sheer leathers and calf skins, but you can find some colored PVC details on them as well, as well as tons of sequins and different beading as well. 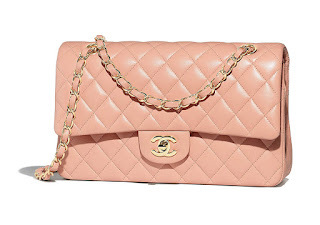 I"m not a big fan of the fashion house's boy bag (which is the most famous type of Chanel bag), because it have too much structure on it and I also see it boyish a lot. 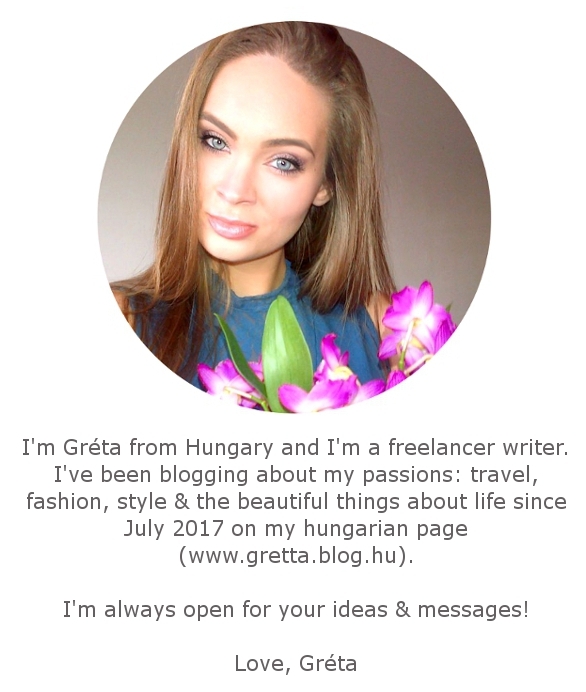 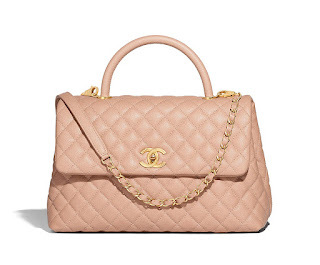 For example, you can wear it with a shirt and a pair of jeans but I can't imagine myself running around or make a shopping tour in a pretty dress or an elegant coat while wearing dress - I'm much more a 2.55 bag type of girl, but It's also not on my dream bag's list. 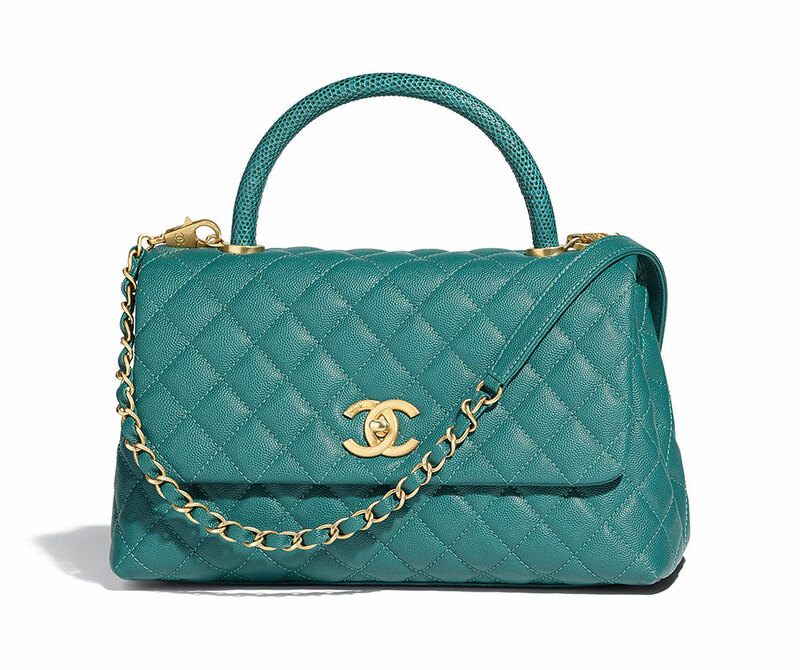 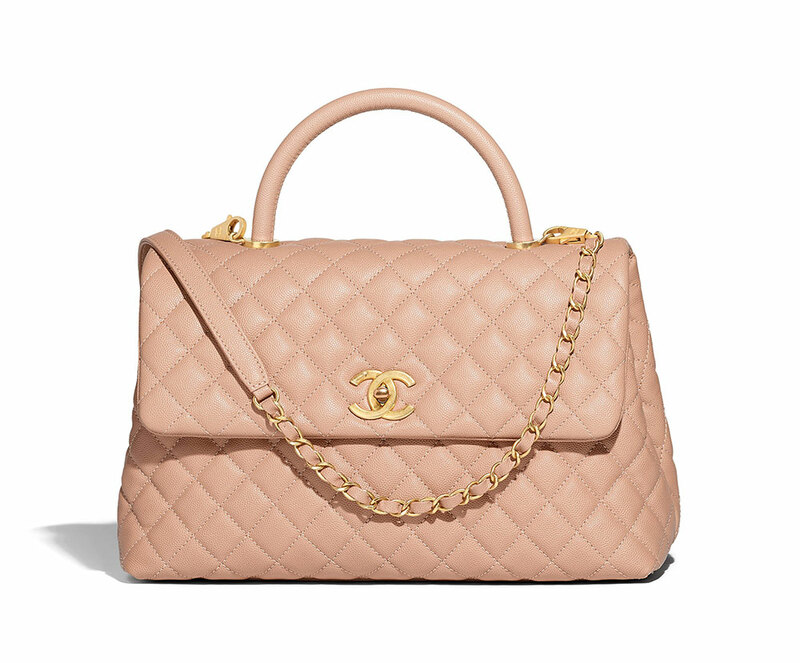 I selected my favorite bags (and also some new type of Chanel bags) from the brand's new collection which include more than new 100 piece of bag. 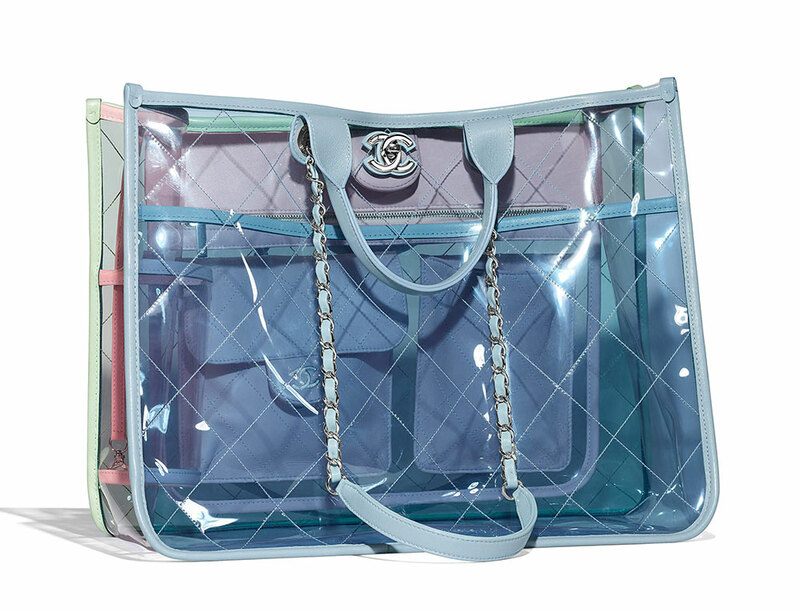 Which bag stands out to you the most? 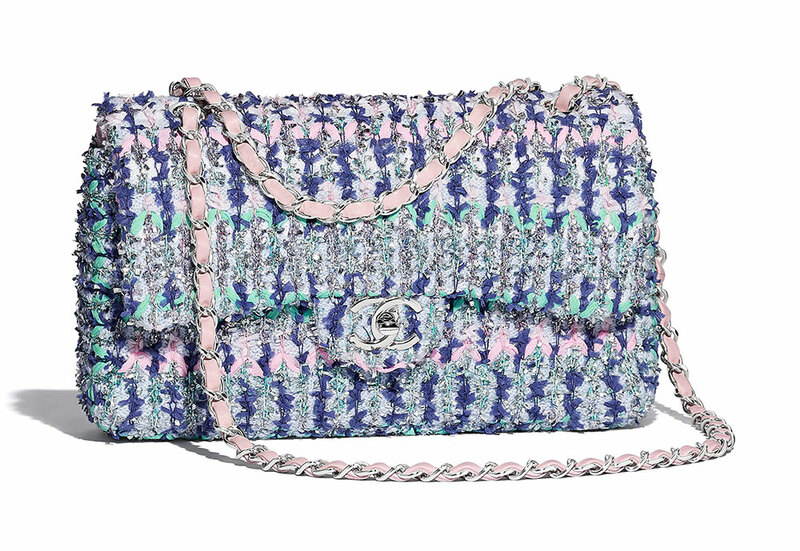 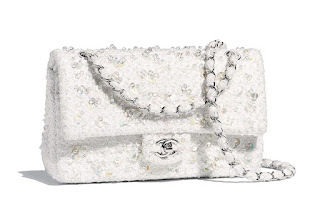 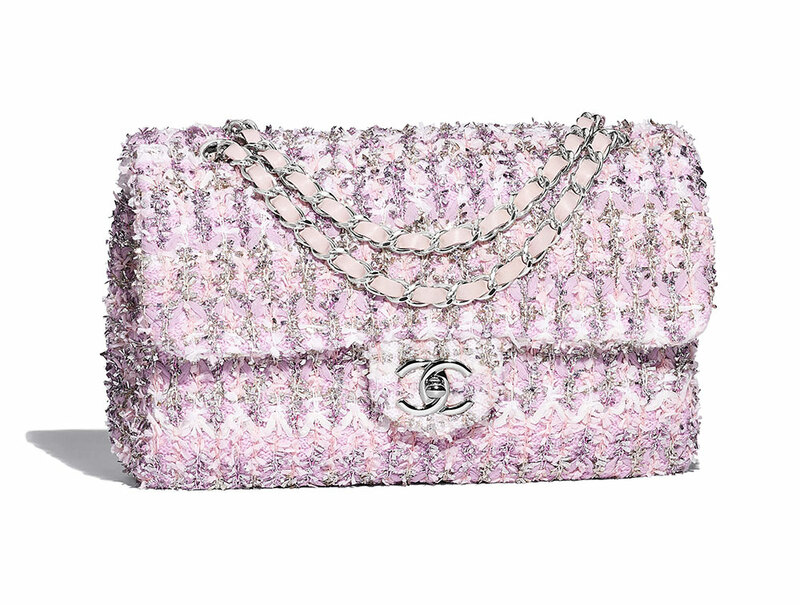 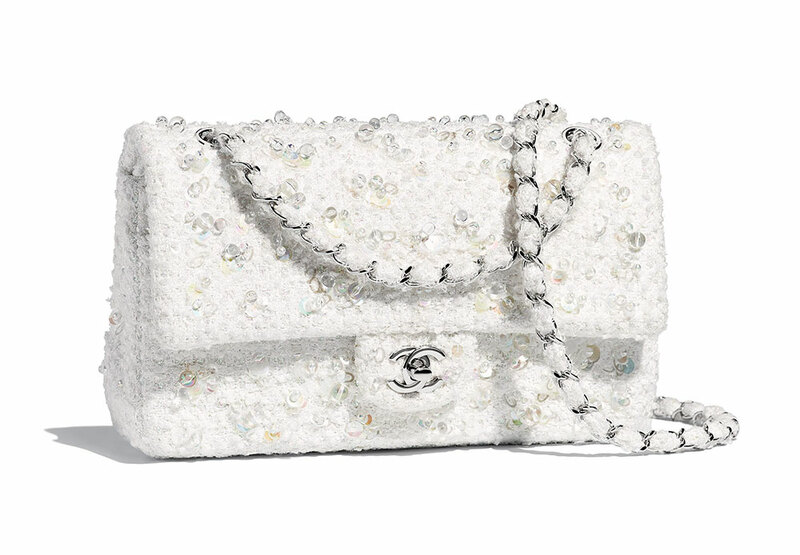 For more bags from the Spring/Summer 2018 collection, check the official site for Chanel. All right reserved for © Chanel! 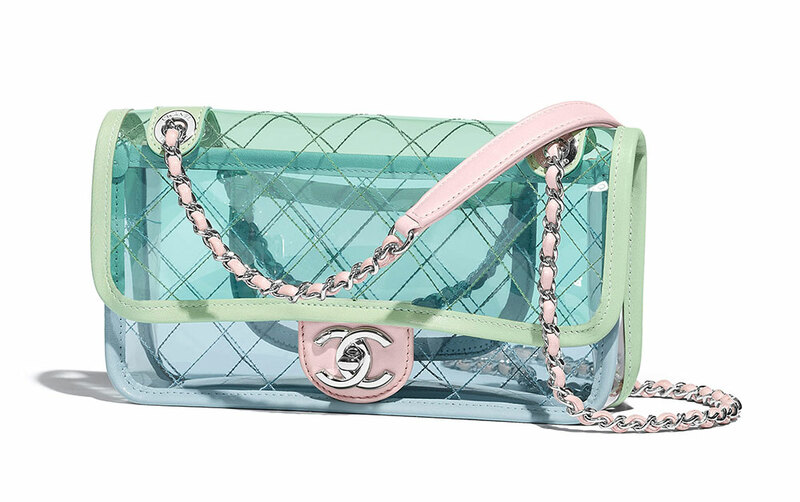 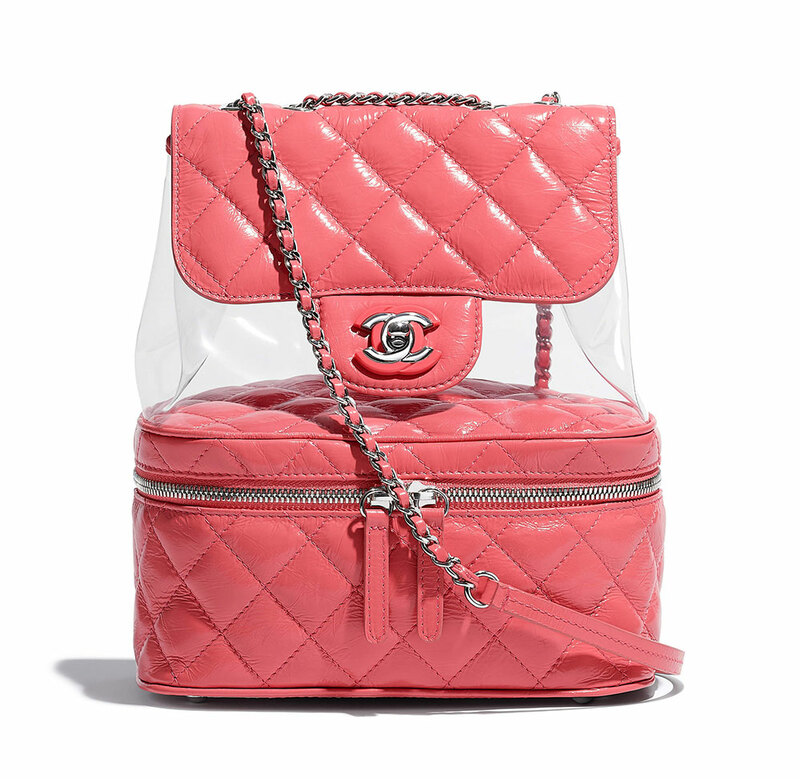 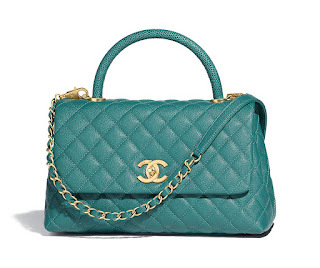 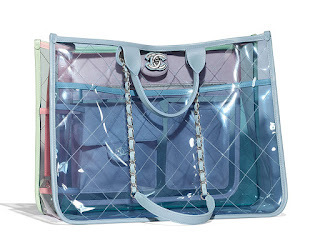 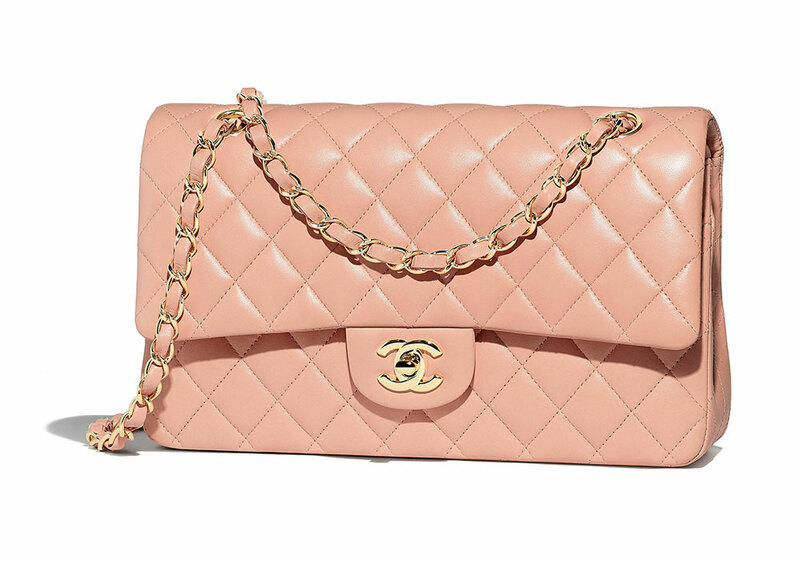 I really love the Classic Flap Bags, however somehow I feel that PVC bags are not really meant to be for Chanel: for one of the main high fashion brands it's just too cheap, too visible, what's not so ladylike. 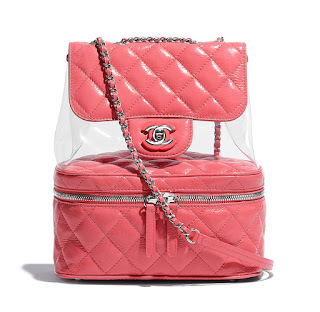 I could totally imagine these type of bags for a brand like Moschino or Kenzo, but not for Chanel - I think the same about fanny packs and backpacks, however the Drawstring Bag is really cool - I would even love it in a brighter, warmer color.